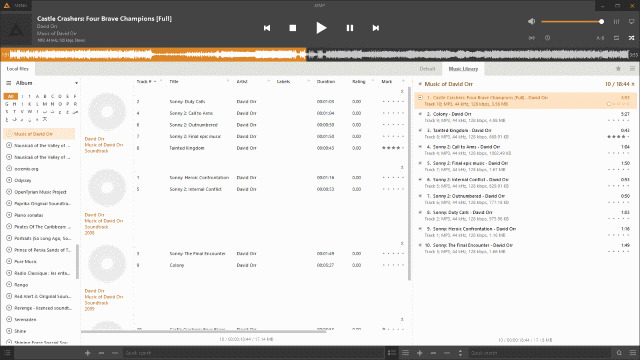 AIMP (Artem Izmaylov Media Player) is a free audio player developed originally by Russian developer Artem Izmaylov. AIMP has a long list of supported audio formats including MP3, AAC, Dolby AC-3, FLAC, WAV, Audio CDs, Ogg Vorbis, Opus, Speex, WMA. It has ability to play internet radio too. What is your favorite AIMP hotkey? Do you have any useful tips for program? Let other users know below.